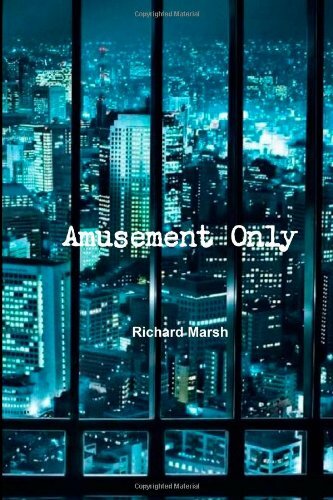 Famed dark novelist Richard Marsh collections a series of stories that are interlinked, dark, mysterious yet with an air of romance. Reviewed by some as folly and others as pure genius. Exciting and fast paced, this is an easy book to read through even at nearly three hundred pages. by Richard Marsh - Ward, Lock & Co.